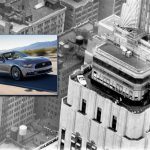 On April 16 and 17, Ford will celebrate the 50th anniversary of the legendary Mustang by re-creating an incredible feat it achieved nearly 50 years ago. 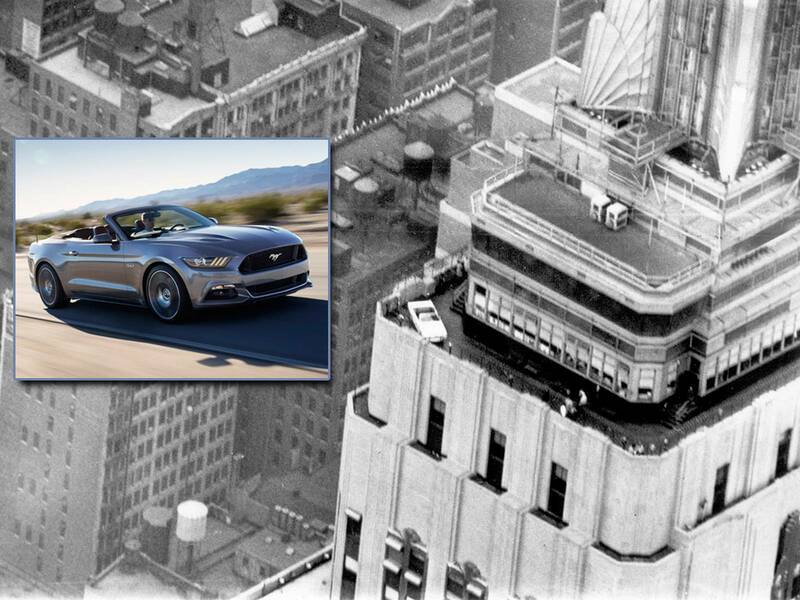 It will display a 2015 Ford Mustang on the observation deck of the Empire State Building in New York City. The stunt was first achieved in 1965 when Ford cut up a Mustang convertible prototype and transported it up the elevators to the observation deck. The car was then pieced back together on the 86th floor and the same thing will be done is just a couple weeks’ time. Importantly, the 2015 Ford Mustang is considerably larger than the original Mustang. 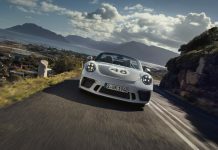 As a result, the cuts will have to be made in the perfect spots and when the car arrives on the 86th floor, Ford technicians will have just 6 hours to reassemble the car before the public can check it out!